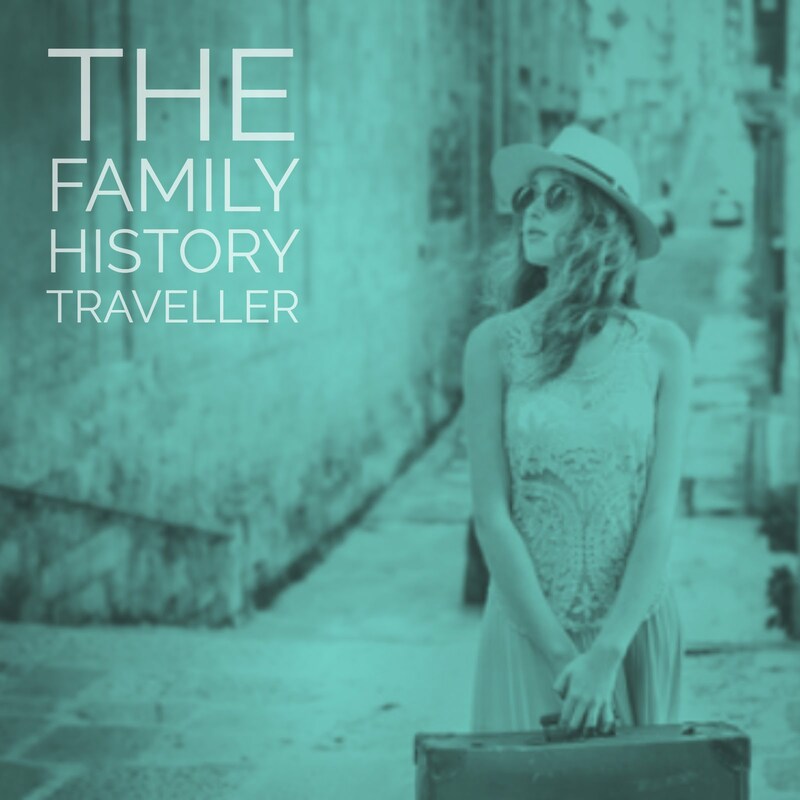 We’re moving forward with our Family History Blog to Book Project this week. 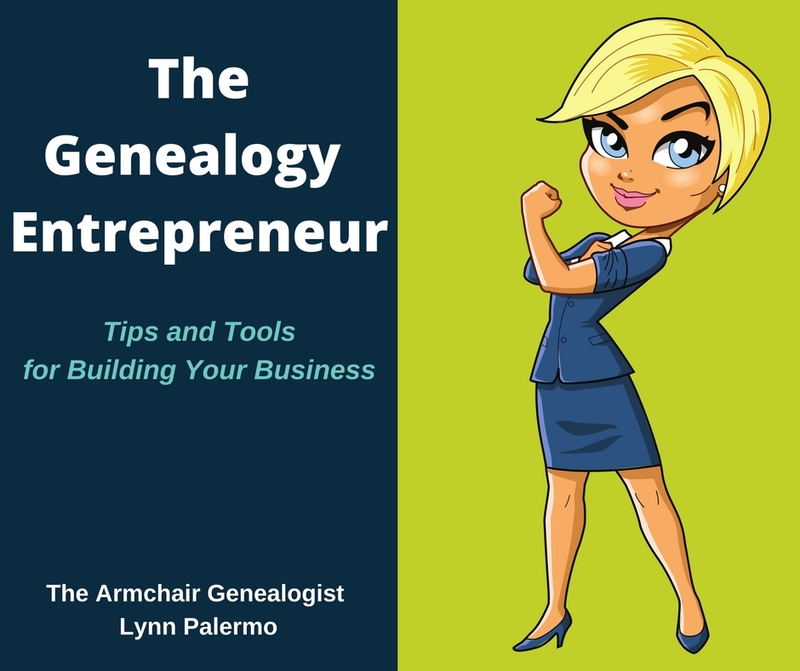 In Part 1, we looked at Why am I Writing this Family History Book? We asked, Who will read my family history story? 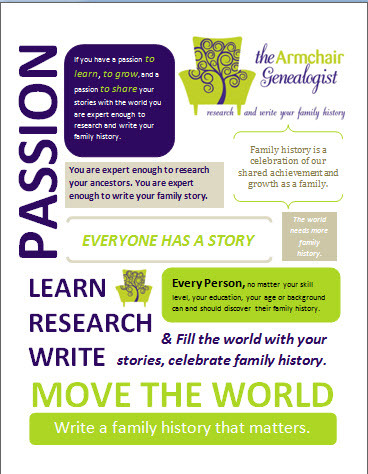 and we analyzed, What is the larger purpose of my family history story? In Part 2, our focus is mapping out the content for our family history blog and ultimately our book. 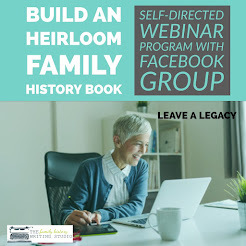 One of the key reasons why so many genealogists don’t complete their family history book, or their family history blog goes delinquent is because they didn’t have a plan or a path to the finish line. They feel overwhelmed by all the information, they don’t know where to start so they don’t start all, or they start but in a random matter and soon abandon their ideas because once again they are overwhelmed. The easiest way to create a plan and a path is by clearing away the clutter, preparing your mind and organizing all that information. Mapping out your family blog content is going to evolve in a two step process. Step One – The Research/Brain Dump and Step Two – Mapping and Organizing. By mapping out our family history blog we will accomplish several tasks. 1. It will help us organize our research in one place and see the bigger picture. 2. It will to allow us see opportunities for further research and hone in on the details. 3. It will help us generate ideas and topics for blog posts, and allow our creative ideas to emerge. 4. It will allow us to roll our research into an outline for our blog, revealing a clear path in the form of book chapters. 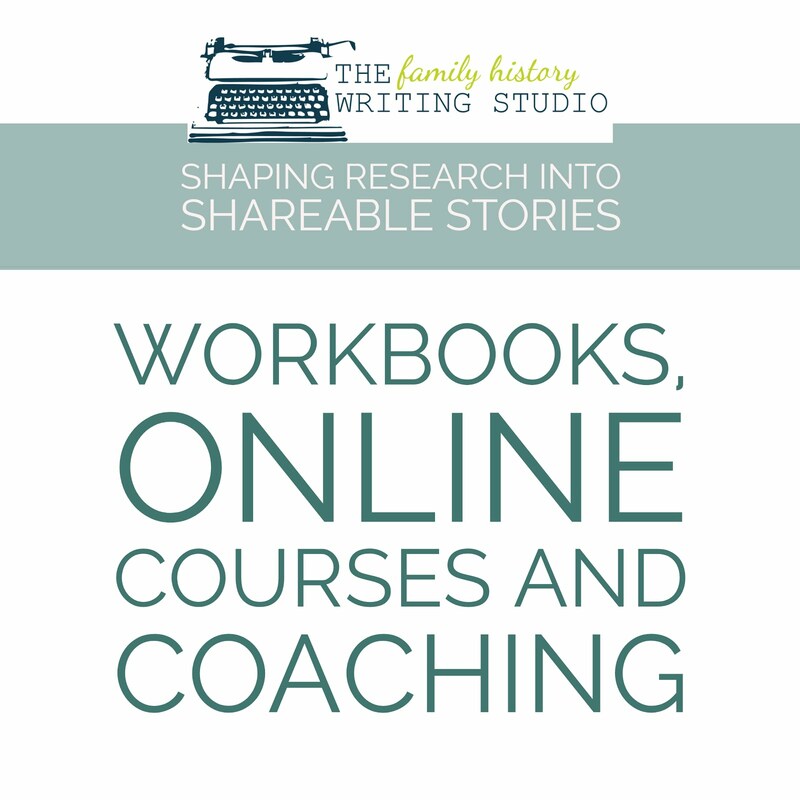 Our first step in mapping out the content for our family history blog will start with what we will call a ‘research dump.’ Gather all the family history research that you plan on covering in your blog to book. Open that notebook we started earlier in Part 1 of our plan. In your notebook and with research in front of you begin dumping all your research together, whether it’s a random format, or in a timeline, or the form of a biography. Write out all your information for the topic your going to cover in your family history blog. 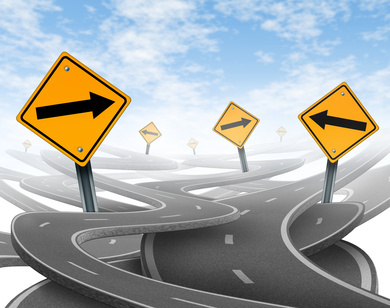 While you may think you have already decided what you are going to write about, creating a research dump followed my mapping an outline will help you to zero in on your blog path and help you break down that path in blog posts. Some of you may have chosen a particular ancestor, but after the research dump you may think you don’t have enough information to fill a blog or book. You may want to change it too a surname or a particular family. Maybe your looking at a surname but might find it too much information that goes off in a lot of directions, you may want to draw it in to focus on one or two relatives. Only you can decide how large the scope of your blog topic will be, only you know your research, how much you have and don’t have. Once you’ve completed the research dump portion of this exercise, you can move on to the brain dump exercise. Looking at your research, dump all the ideas floating around in your brain along side your research. Any thoughts and ideas you have about your blog, this is the time to write them down in one place. Looking at your research consider a number of things, the time and place of your story, the social history, world events, occupations, food, transportation all those details that make up our ancestors lives. These details will add colour and depth to your story and make for many great blog posts. Look at your research and begin dumping all the possibilities and ideas you have alongside your research. Complete the Research/Brain Dump and in next week’s post we will Part 2 of this exercise, mapping and organizing. 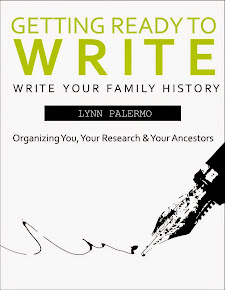 I’ll offer you several tools for outlining your research so at end you should have a list of chapters for your Family History Blog to Book Project.